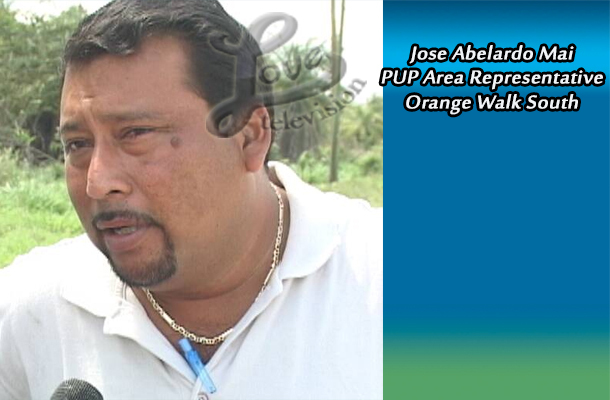 The court has ordered Jose Mai, the PUP Orange Walk South Area Representative, to pay over two hundred thousand dollars in damages for causing the unlawful death of Julia Arana. Sheena Pitts, the attorney for Edgar Nissani Arana, the Administrator of the Estate of Julia Arana, spoke to the media about the outcome of the case. 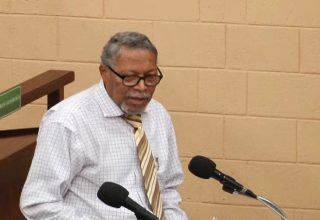 Pitts said that the court took into consideration the kind of injuries sustained by the deceased in arriving at the sum awarded.